The moment we have all been waiting for has arrived! 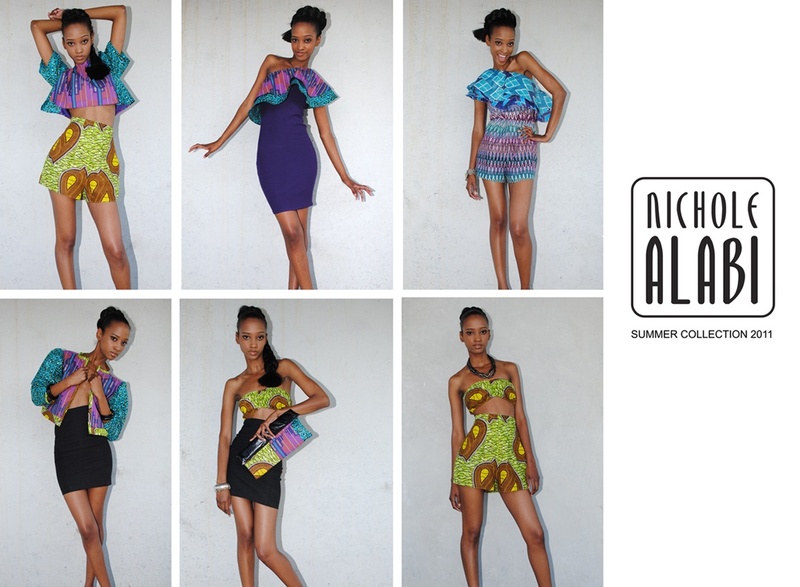 you can now officially shop my Summer 2011 Capsule Collection! The collection was inspired by my recent trip to Ghana, my family, and my international heritage. This seven piece collection is to-the-point and represents my point of view as a designer. As my first “for-sale” offering, I am very excited and very humbled. Since we are at the beginning stages there may be a few kinks to work out, if you notice any, don’t be frustrated, just click the “CONTACT” link and let us know; we will take care of it as soon as possible. I hope you enjoy and I welcome your feedback….Its time to SHOP! MY GOD!! This collection is Amazing! Great work!! I especially love the clutch. Go girl! Sorry that i am so behind in commentary…you know #idie for your designs. I have just been traveling everywhere. Anyway, I am so excited that ladies can shop your collection…I brag about you everywhere that I go and am soooooo proud!